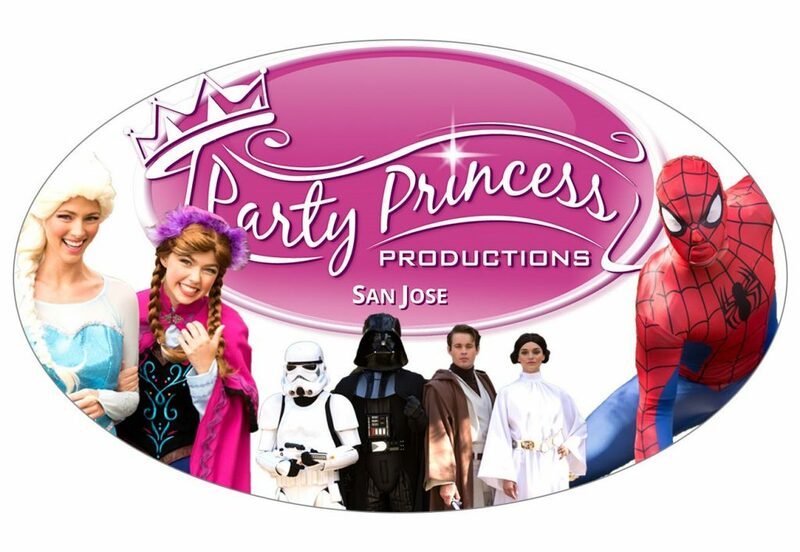 Party Princess Productions, an event management company based in San Jose extends invitation to talents from the Department of Theater and Performing Arts, Drama, Music and Dance to join their cosplaying team to enact the role of popular Disney characters to host children’s entertainment parties including various corporate events in Silicon Valley, Bay Area. • Candidates must be energetic, well spoken, punctual and reliable. This is an ongoing weekend job and a great opportunity for students, full time employees and aspiring actors to build their resume and create a network. Must be available on Saturdays and Sundays and should have reliable transportation of their own. Pays $30-50/hr. based on experience, plus travel mileage and tips as applicable. Due to large volume of applications received, PPP will be screening only those candidates who have applied with a Theater Resume and head shot/full body shot. You can send the application packet to: san-jose @partyprincessproductions.com, attention Hiring Manger or reach us at (408) 564-1851 to schedule an interview. Interview/ Costume Trials will be held in the cities of Santa Clara and San Jose in Bay Area, California.